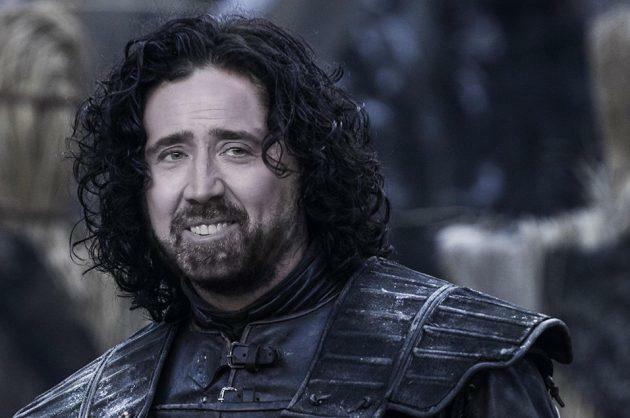 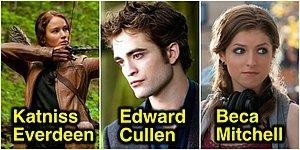 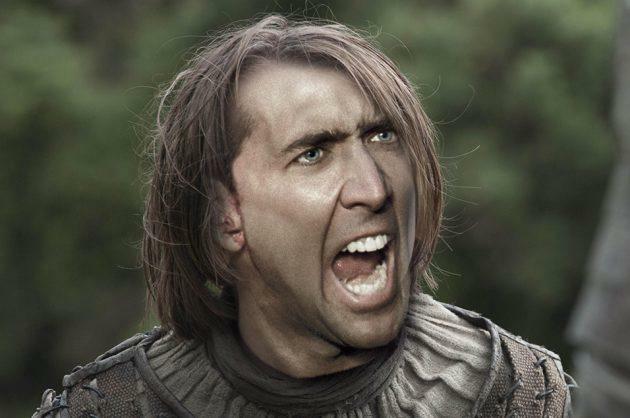 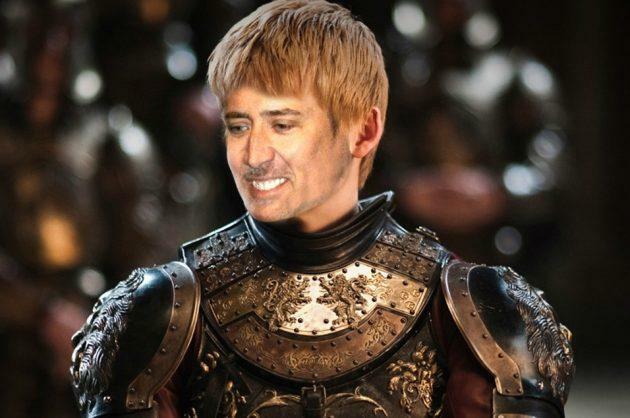 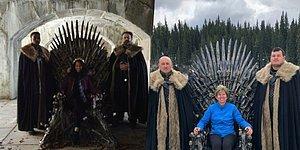 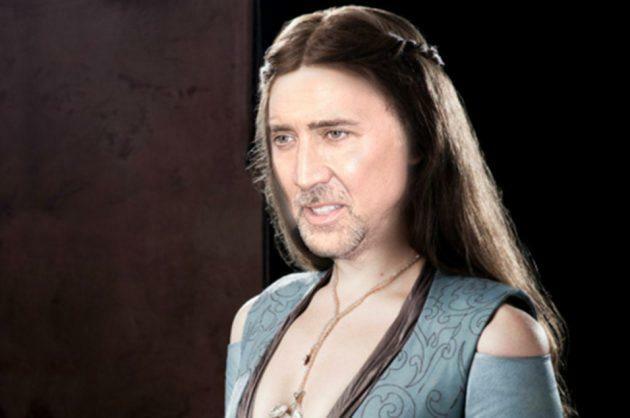 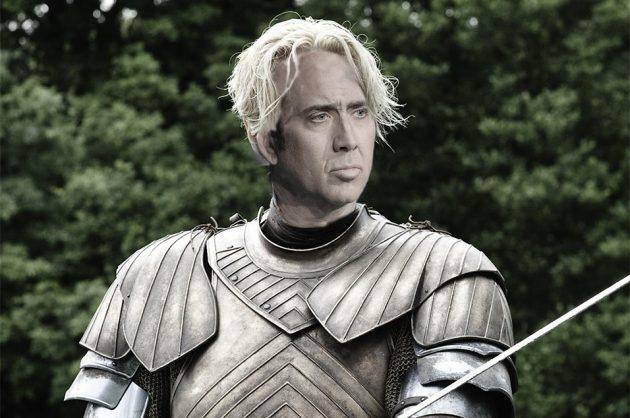 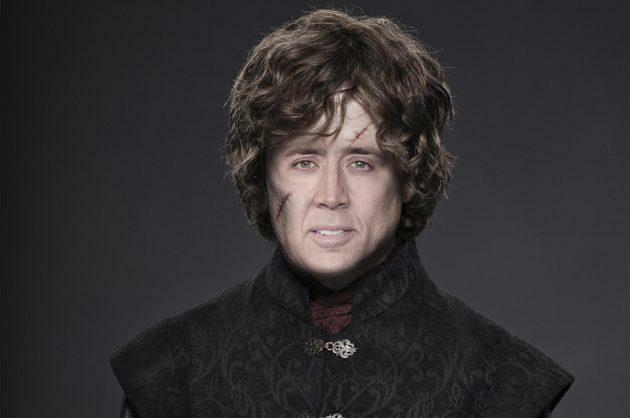 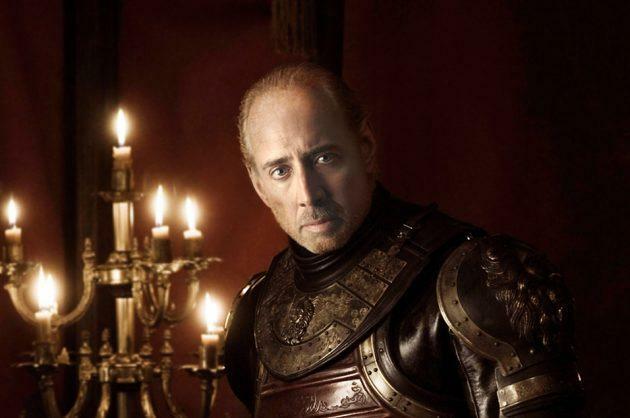 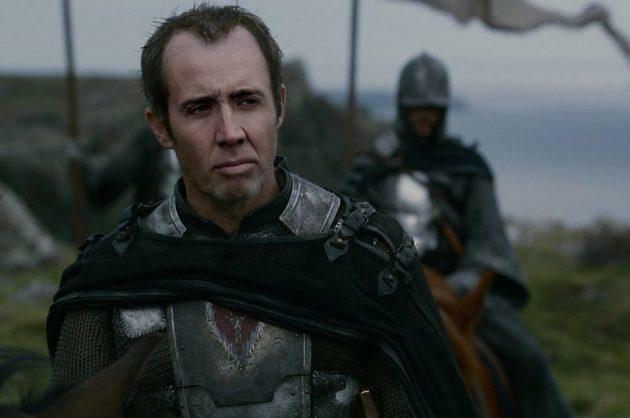 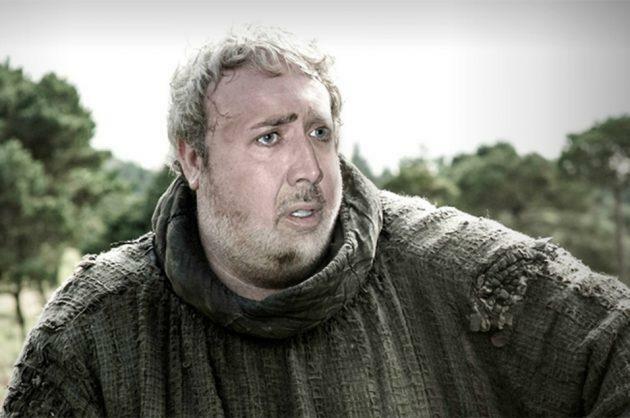 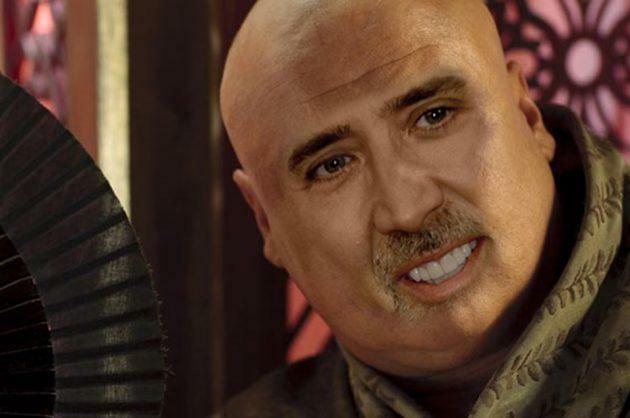 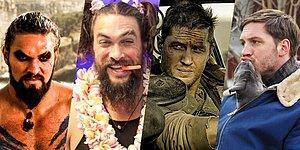 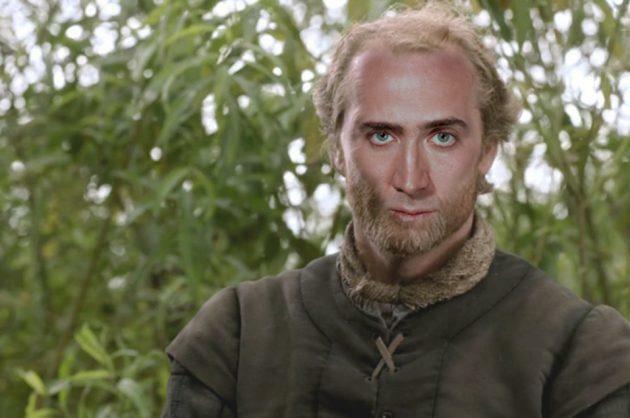 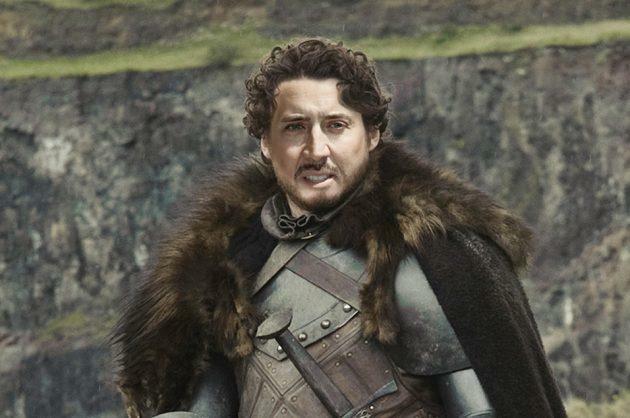 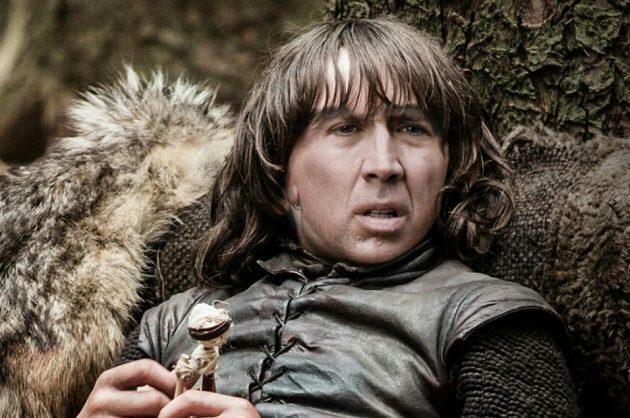 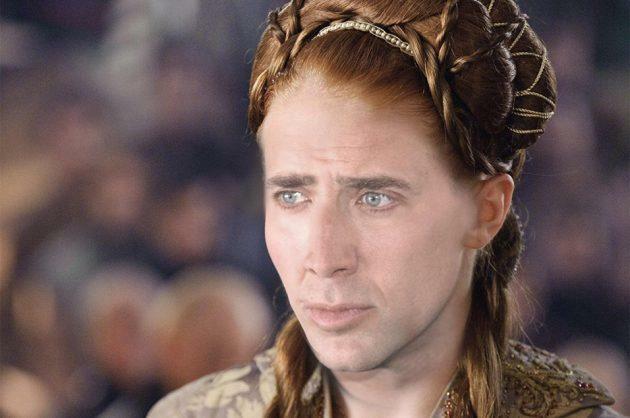 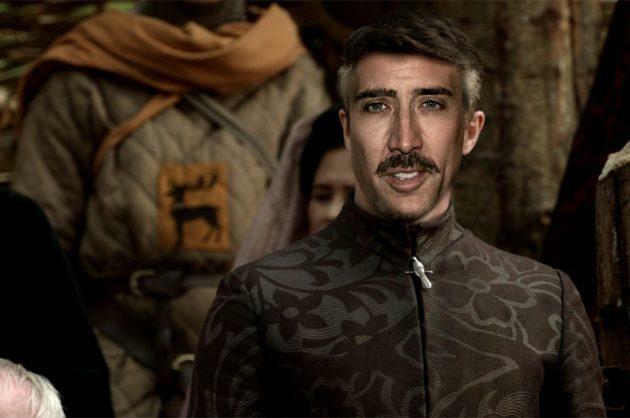 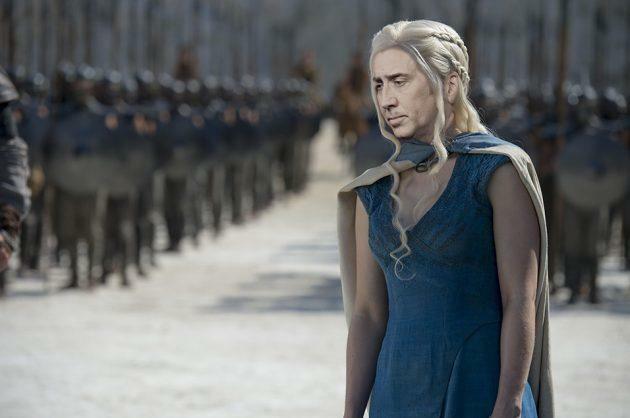 18 Photos Proving Nicolas Cage Can Play All Of The GoT Characters! 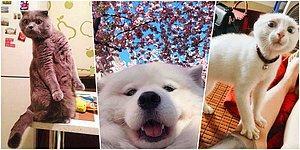 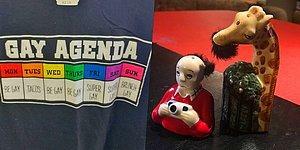 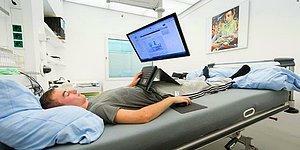 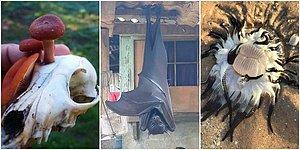 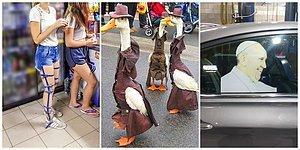 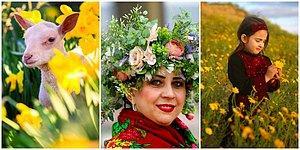 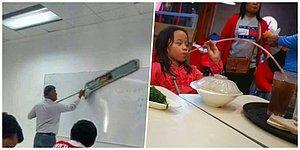 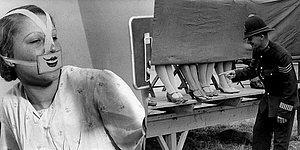 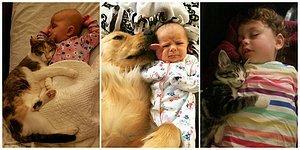 573SharesShare on FacebookShare on TwitterAdd to Favorites.Remove from Favorites.Send an E-mail. 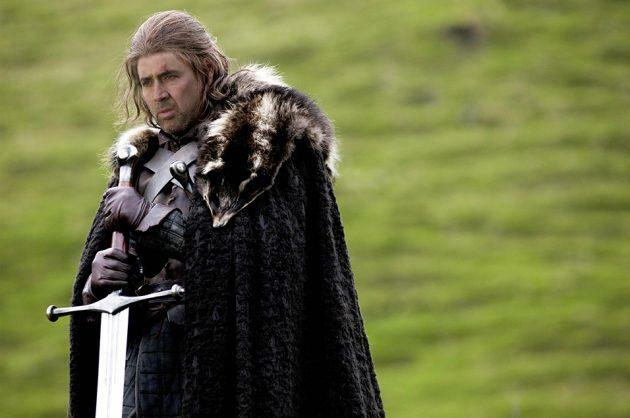 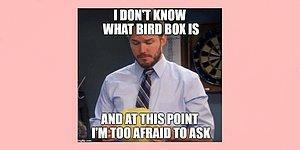 Let's admit that Game of Thrones is one of the best shows that have been aired on TV. 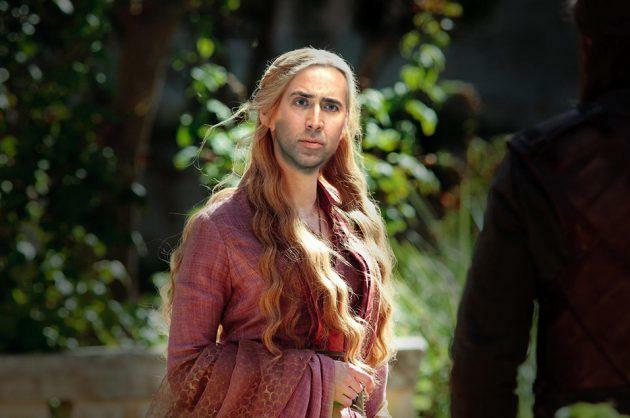 Still, there is something missing in Game of Thrones. 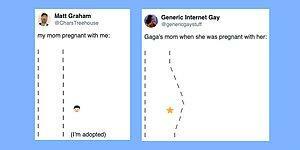 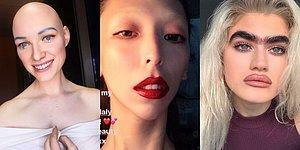 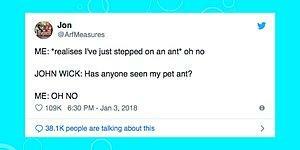 What would make it better?